The blue jays and cardinals of Stone-Run Forest have turned against each other. According to legend, only Swordbird, son of the Great Spirit, has the power to conquer evil and restore peace to the land. But is he real or just a myth? Can Swordbird arrive in time to save the forest . . . or will it be too late? 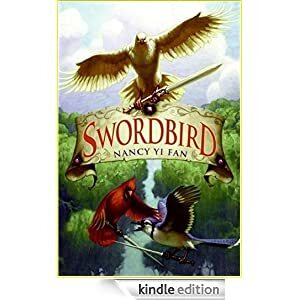 Written for grades 4-6, this bird fantasy is selling for $1.99 today.